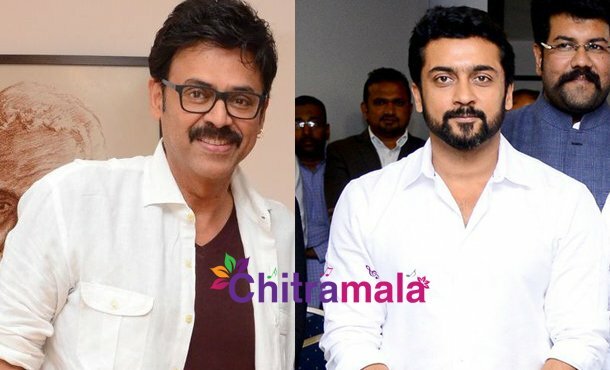 Venkatesh To act with Suriya? Prasanna Kumar is an established writer in the film industry. 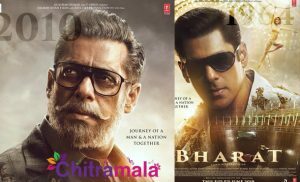 He has worked with the director Trinadha Rao Nakkina for the multiple projects in the past. The latest buzz in the film industry reveals that Prasanna Kumar has narrated an interesting story to Venkatesh which is said to be a multistarrer. The film is said to be made with Venkatesh and Suriya, if things work well. Trinadha Rao Nakkina will direct the movie and Venkatesh has liked the script in the first hearing itself. Venkatesh has conveyed the same and asked Prasanna to narrate the story to Suresh Babu. If Suresh Babu liked the story, the movie might take off to the sets soon. 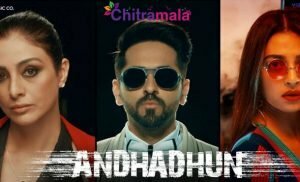 Suresh Productions might bankroll the project.